We’re a full-funnel inbound marketing agency that helps ambitious brands reach their growth goals. Learn about the top things marketers are paying attention to. This report will give you a clear understanding of key priorities and strategies from top inbound marketing agencies, and how to move past challenges and reach that next level of success. 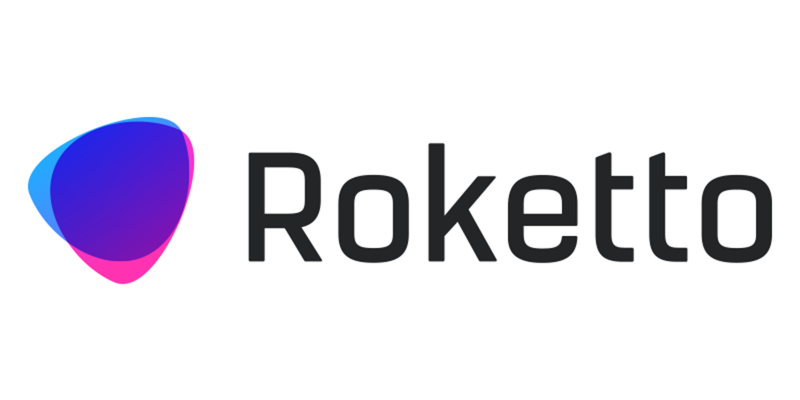 Roketto is a leading inbound marketing and Kelowna web design agency focused on providing predictable growth to the companies we work with. Through a full-funnel approach, we help brands greatly scale their reach, profits, and worth. 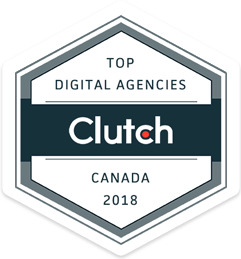 Starting out as a Kelowna web design company 9+ years ago, Roketto has grown to become one of Canada’s most recognized inbound agencies. Rather than focusing solely on top of funnel prospects who often aren’t ready to buy, we develop content to educate and empower your prospects at every stage of their journey. We use inbound marketing to position your brand as an industry leader and trustworthy resource so that when the prospect is ready, your company will be the one they call for help. With the influx of tech startups, and Software-as-a-Service providers taking over the software industry, opportunity in this sector has grown drastically. However, the competition is fierce and advertising isn’t cheap. 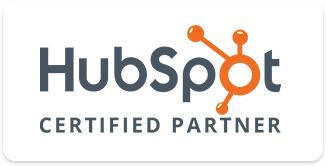 Unless you’re wanting to go pound for pound with your ad spend budget against the current leaders, you’ll need a SaaS marketing partner onboard. Let’s chat about a sustainable growth plan. 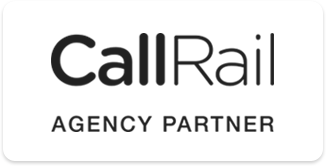 It’s getting more difficult for industrial companies to drive leads and sales through cold calling and trade shows. We’re here to show you there’s a better, predictable, more customer centric way to do industrial marketing. 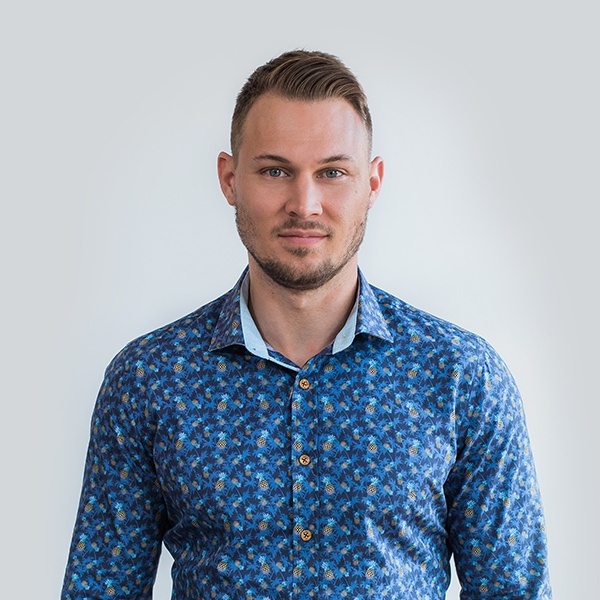 These businesses have some of the most highly considered buying processes of any industry, and for that reason inbound marketing has the power to deliver incredible results. We’ve been helping real estate developers sell homes and communities for over 10 years. 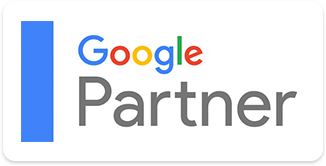 Every marketing dollar counts and builders need a partner who can deliver timely, high quality leads for the lowest possible cost-per-acquisition (CPA). Each development has a unique set of needs, and we’ve got a long history of providing measurable solutions to help ensure your next project sells fast. Don’t See Your Industry? Don’t Worry! Our team consists of the best, brightest and happiest inbound marketing professionals that Canada has to offer. Learn more about our people and current job opportunities in Kelowna, BC. People have been calling social media the future of customer service since 2015, and they were right. The more your brand grows, the more mistakes you will make. It’s inevitable; not everyone can have a perfect experience with your company, product or service. Bandwagon - a particular activity or cause that has suddenly become fashionable or popular. Are You a Business Owner or Marketing Manager? Unhappy with your marketing or sales efforts? Then tap into these resources and learn how you can get things back on track! Fast track your sales success with the top trends and strategies to try in 2018. Key stats from 2017 to provide data driven insights for your next marketing strategy. Proudly based in Kelowna, BC.